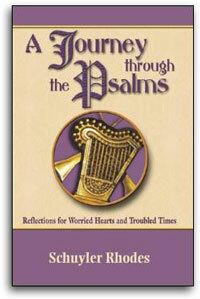 The opening words of this psalm are etched in the minds of millions of people. They are so familiar that even non-Christians who lack any substantive grip on the faith will nod in recognition when they hear them. "My God, my God, why have you forsaken me?" Of course, the words stay in memory because they are uttered at a high point in the Holy Week drama. The sacrifice is made, the step is taken, but more than the drama is the fact of our universal ability to identify with the words.